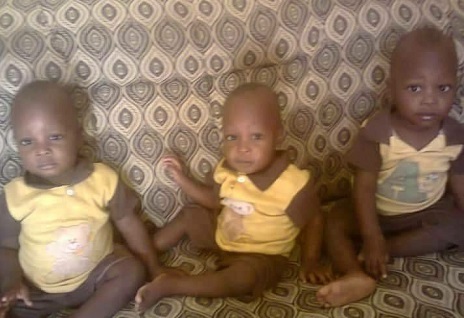 A fire outbreak has killed triplets and their brother in Hadejia town, Jigawa, according to the spokesman of the Nigeria Security and Civil Defence Corps in the state, Adamu Shehu. Mr. Shehu told the News Agency of Nigeria (NAN) on Monday that the fire was caused by a spark from an electric appliance. He gave the names of the triplets as Hassan Sale, Hussain Sale and Muhusin Sale, and their elder brother, Aliyu Sale, all of the same family. He said the incident occurred on Saturday at about 10:45 p.m. “On Jan. 20, at about 10:45 p.m, there was a fire disaster at the residence of one Alhaji Sale Tela of Tudun Tanda quarters in Hadejia town.